Armenia's newly-appointed ambassador to the United States on Friday met with President Donald Trump to submit his credentials, reports the Foreign Ministry's press service. 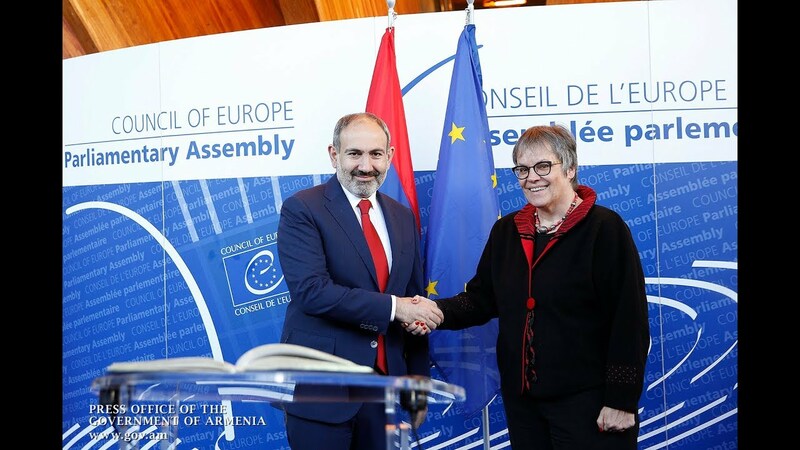 Greeting the president on behalf of the Armenian president, prime minister and people, Varuzhan Nersisyan said he feels "highly honored and obliged to represent the country in the US in this important period”. On the sidelines of the ceremony, the sides conducted brief talks to discuss the US-Armenia relations, appreciating the steps towards the expansion of the bilateral relations in numerous areas. The diplomat and the president also emphasized the US-Armenian community’s role in the development of the friendly ties between the two countries and peoples.